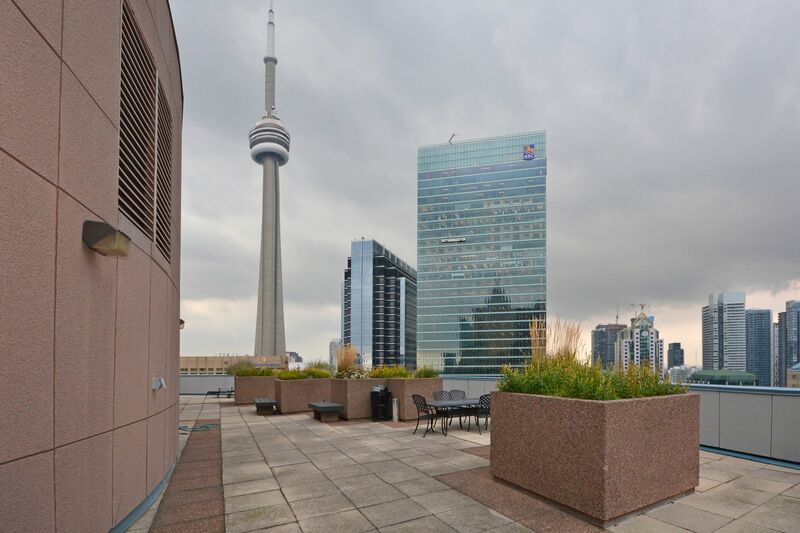 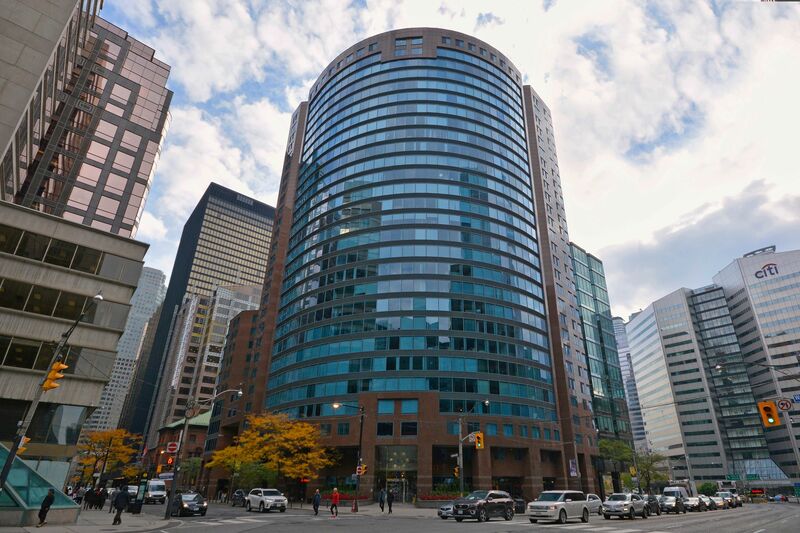 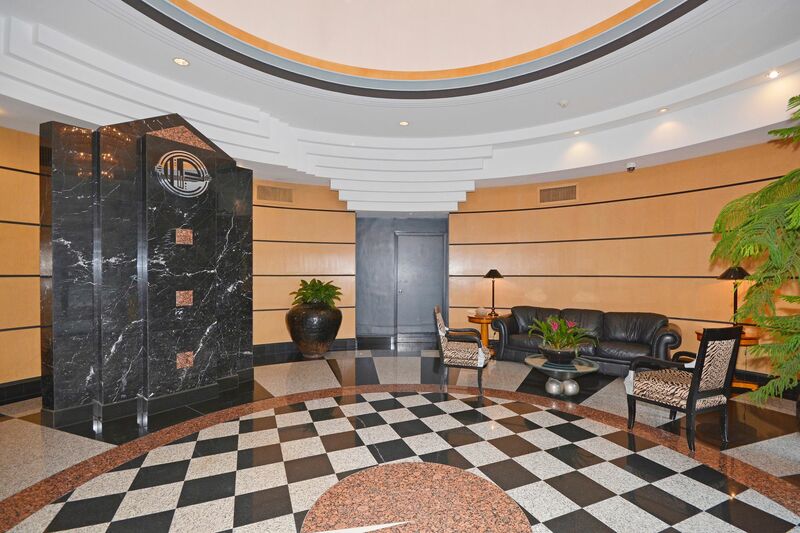 Prime Downtown Location- The Empire Plaza Residences, in the heart of Toronto's financial district . 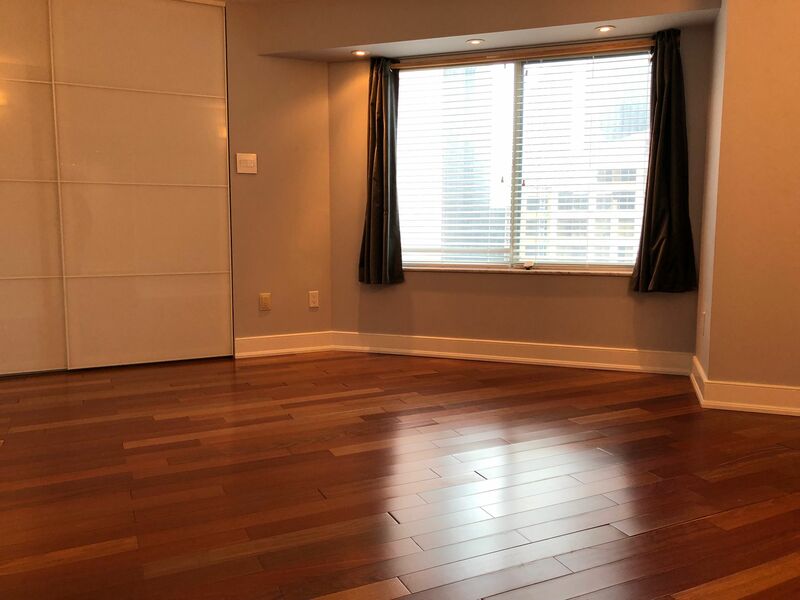 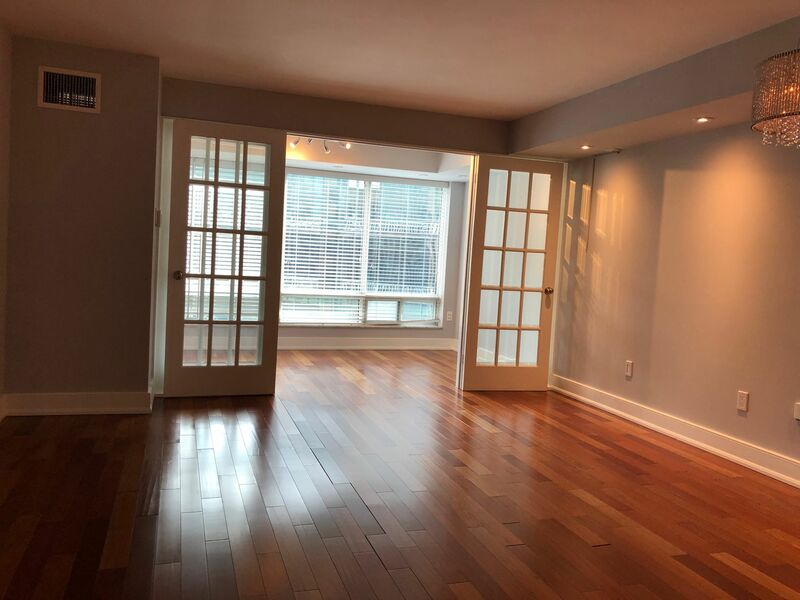 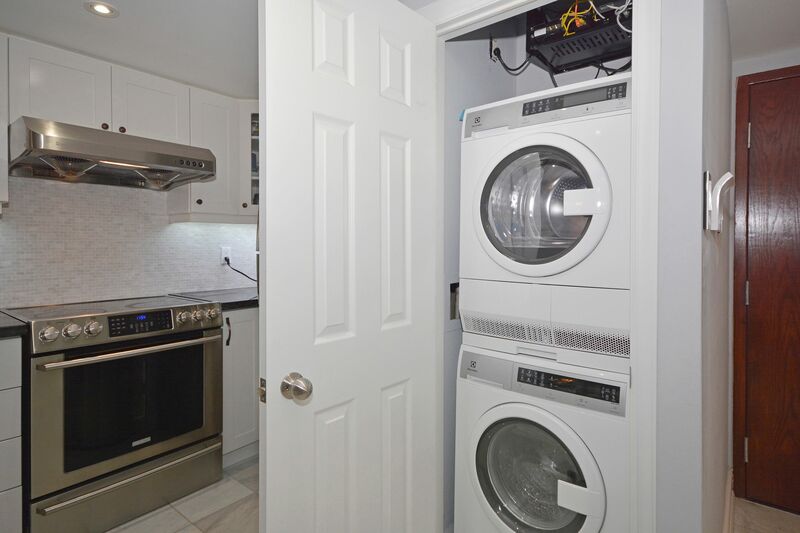 Spacious 1 Bdrm + 1 Den with French doors (can be used as 2nd Bedroom) 1.5 Baths. 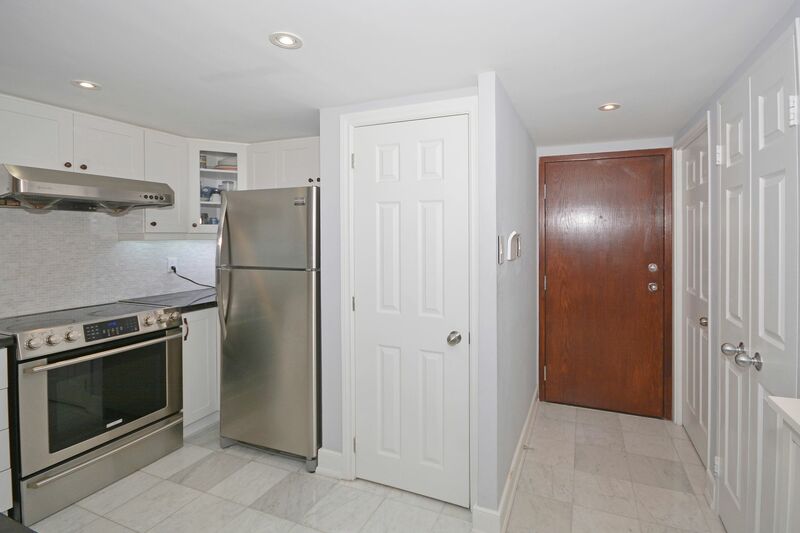 Great Use Of Space. 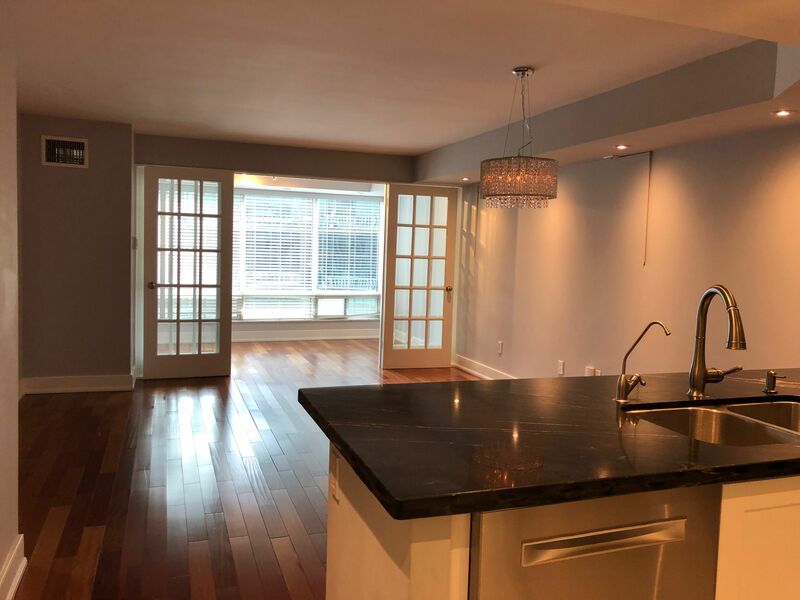 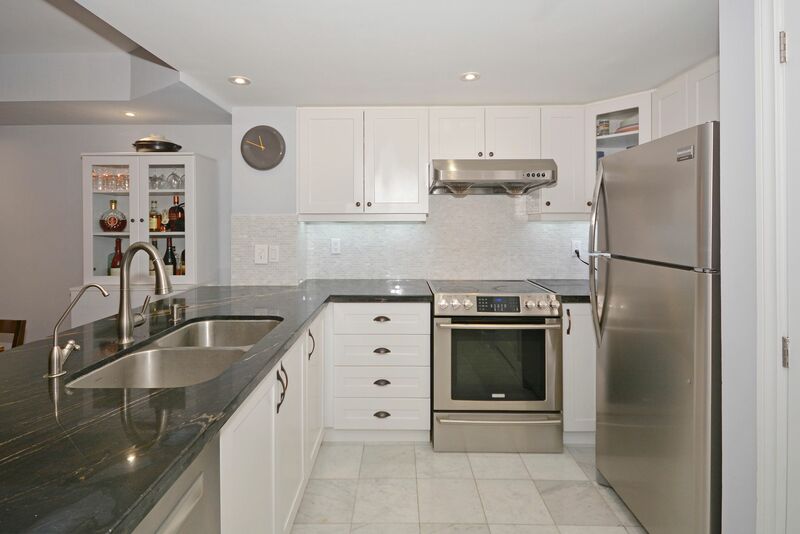 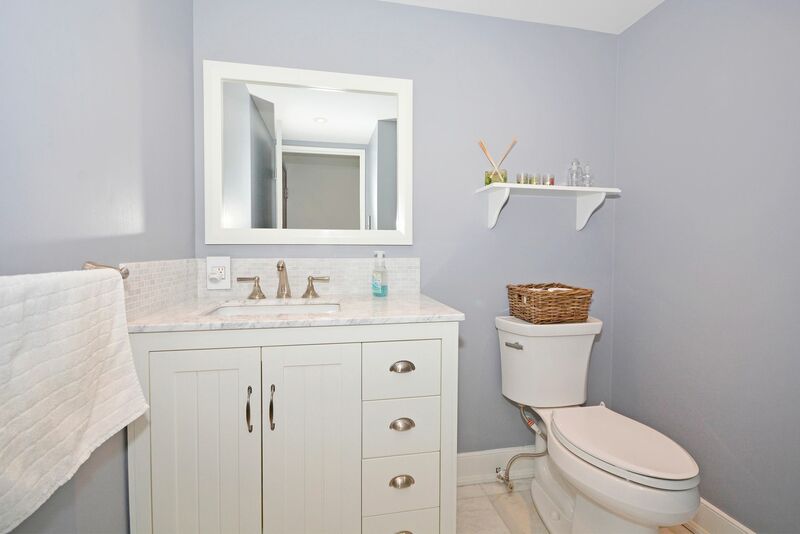 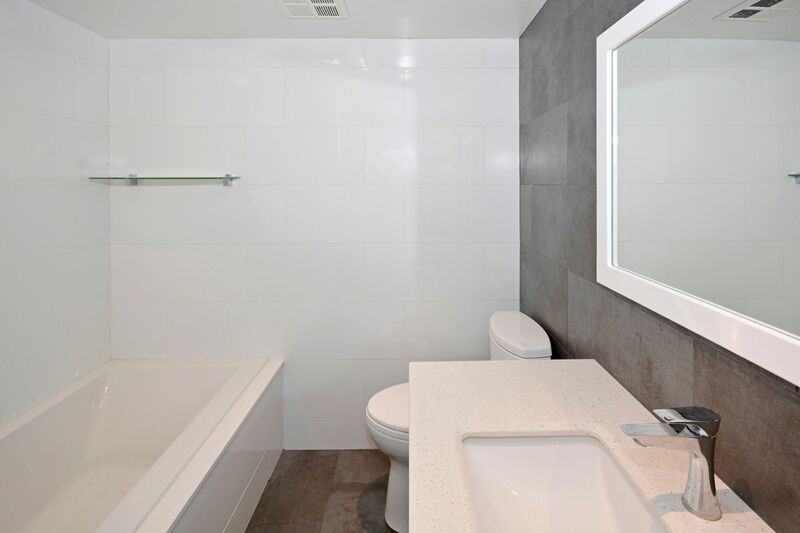 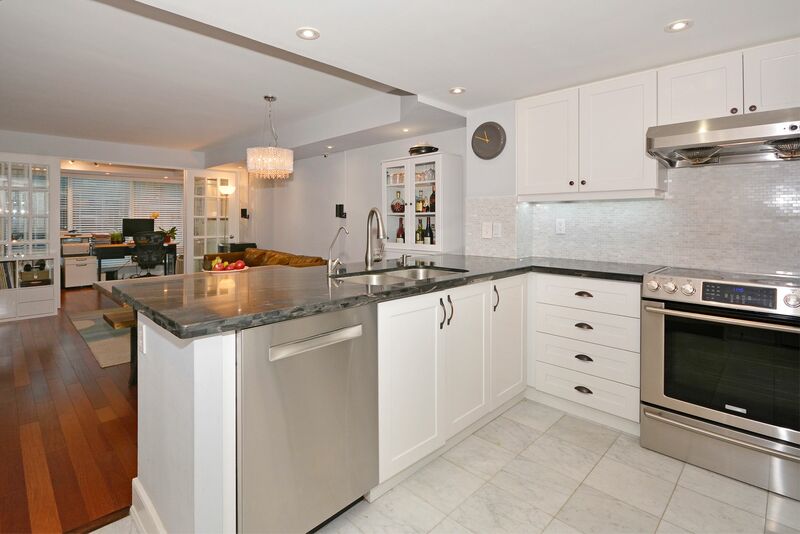 Recent High Quality Reno with new appliances 2017, Floor To Ceiling Windows In Living Area, large Master bedroom, Exceptional Closet Space, Ensuite bathroom with heated floor. 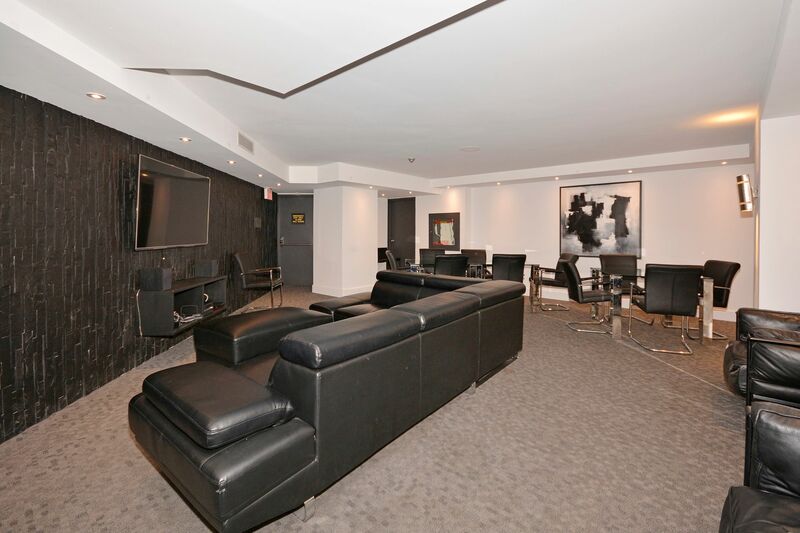 Perfect Suite For Downtown Professional(s). 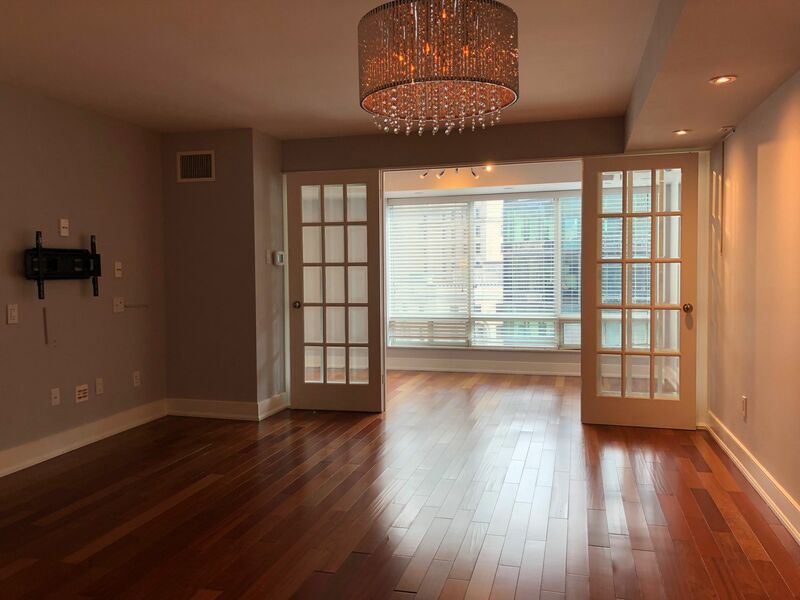 Enjoy Being Close to Theatres, Cafes, Restaurants, Shops, Longo's, St Lawrence Market, Waterfront, T.T.C., Union Station, Sports Venues And Rogers Centre. 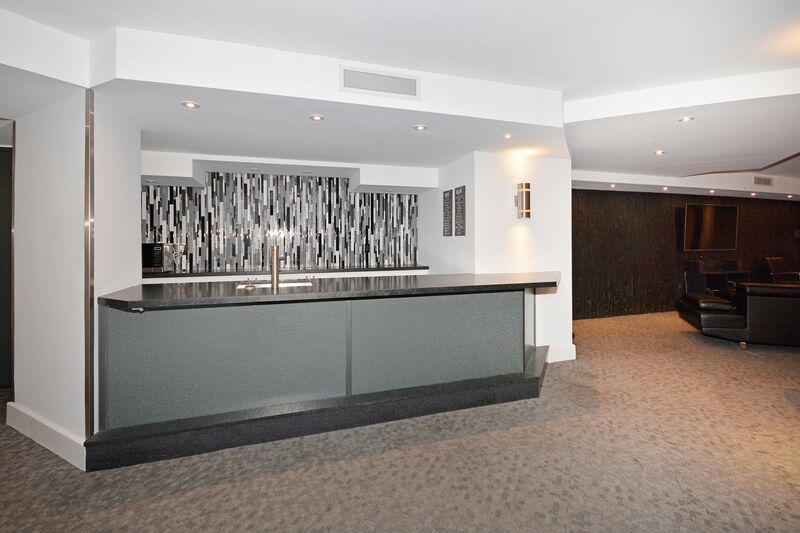 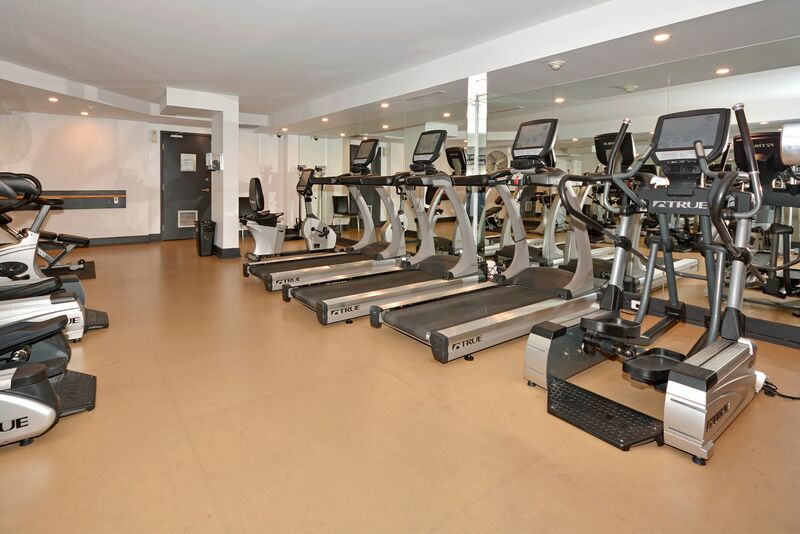 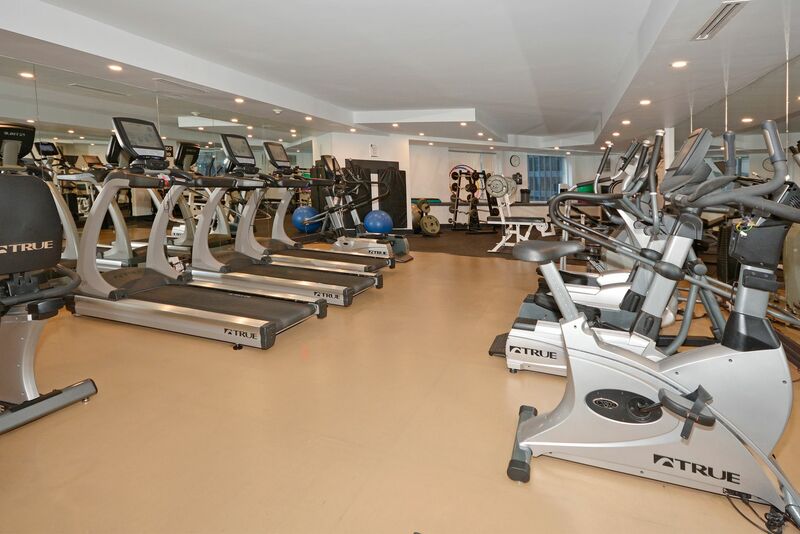 24 hr Concierge, Exercise Room, Rooftop Garden And Party Room.